Hyundai 20DA-7E diesel counterbalance forklift truck new for sale. 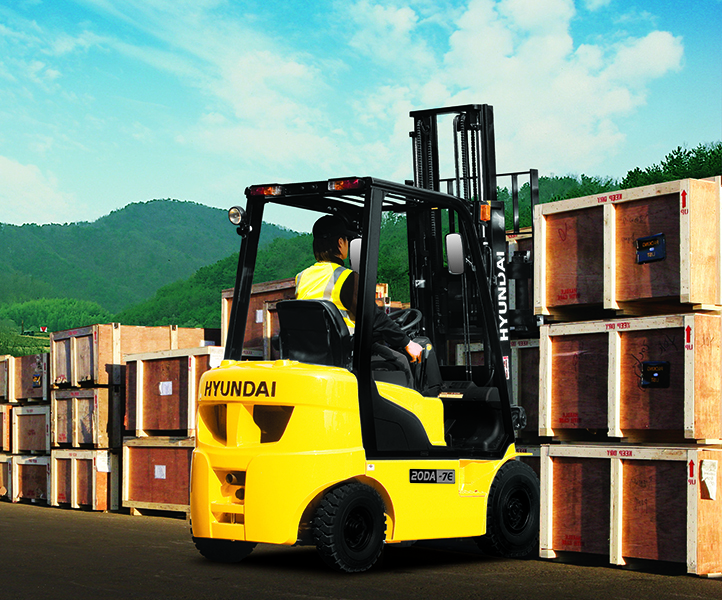 The most compact Internal Combustion forklift truck series in the Hyundai range, the Hyundai 20DA-7E is designed for demanding indoor and outdoor applications, providing low cost ownership. This is an easy to operate forklift truck. The Hyundai 20DA-7E forklift truck offers you a comfortable work space and simple machine operation and delivering excellent performance.